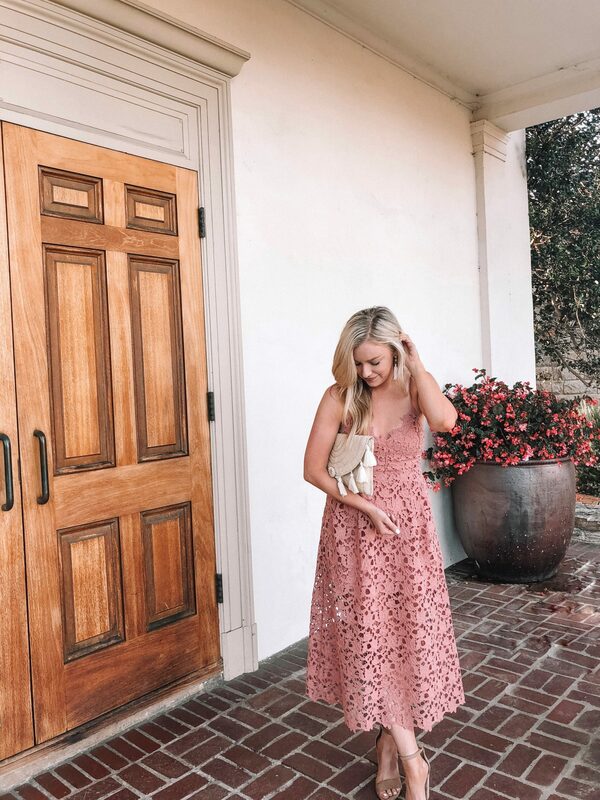 Zach and I are heading to Chicago for a wedding this weekend, so I thought what better post than summer wedding guest dresses under $100? I feel like every time I’m going to a wedding, finding something to wear sneaks up on me. Every couple is different and attire changes from wedding-to-wedding (cocktail, black tie, etc.) so of course, keep that in mind when shopping. 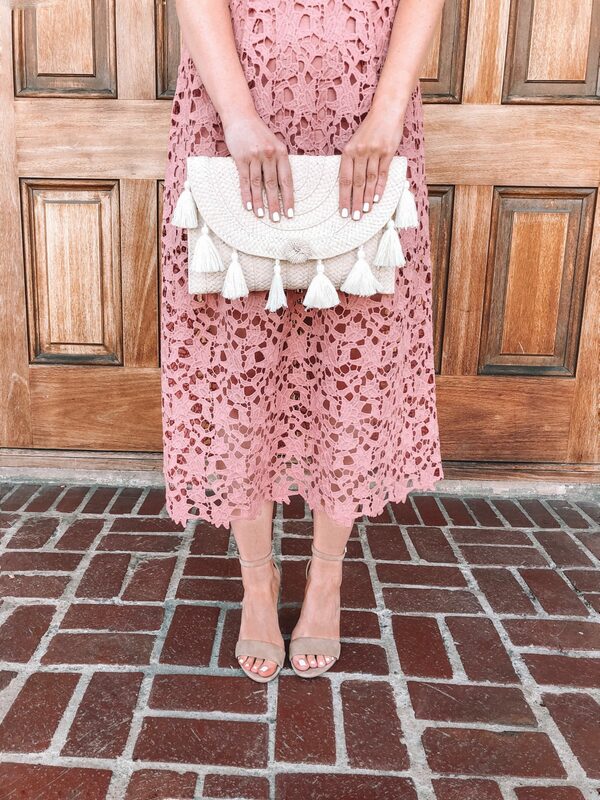 Plus, summer weddings can be extra tricky because some summer dresses are too casual and you also have to keep in mind the temperature of where the wedding will be. I chose some more formal options as well as pieces you can dress up or down. 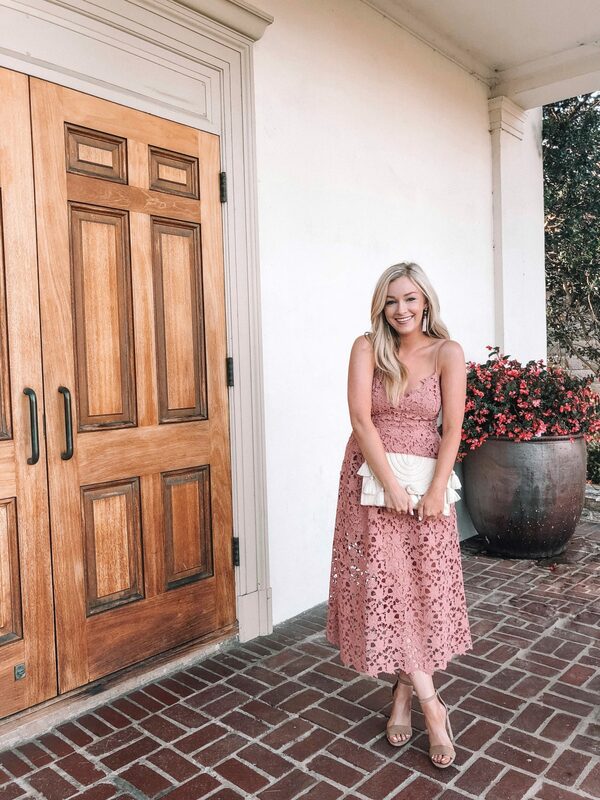 This year is a little less crazy for me as far as friend’s weddings go, but trust me when I say I know exactly how it feels to have what feels like a million weddings in a year (plus engagement parties, bridal showers, bachelorette parties…) and feel like you need to get different dresses to wear for each one. As fun and amazing as weddings are, the amount of money going into it as a guest can be overwhelming! Travel, gifts, attire… things definitely add up. First, I want to say that you absolutely, 100% do not need to buy a new dress for every wedding or event… you can rewear something or borrow from friends! If you are planning on buying something new, my best advice is to pick something within budget that you know you’ll be able to wear again for other events. I think $100 is a good max budget for a dress to wear to a wedding and, like I said, if you wear the dress multiple times you’re definitely getting your money’s worth! I usually check Nordstrom first for any event since they have free shipping and returns, and they’re usually pretty fast, so I’ll choose a few options, try them on, and send back what I don’t want! 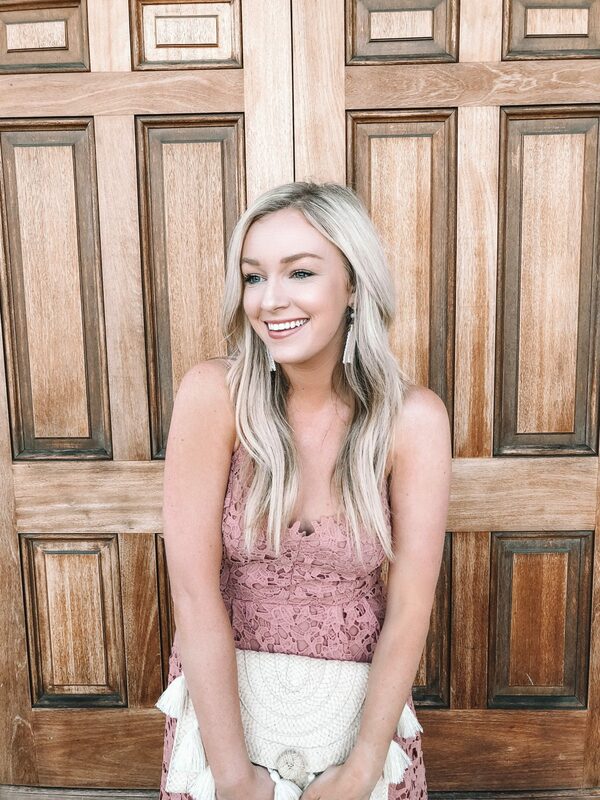 I have linked tons of options below for you to shop all under $10o!